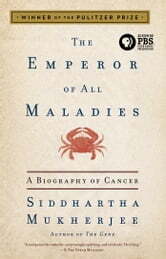 Good read with a history of cancer discovery/research. Gets a little dry in spots but interesting. The subject matter of this book is not light, but it's written in a way that is engaging and personable. A great chronicle of humanity's fight against a most pernicious foe. 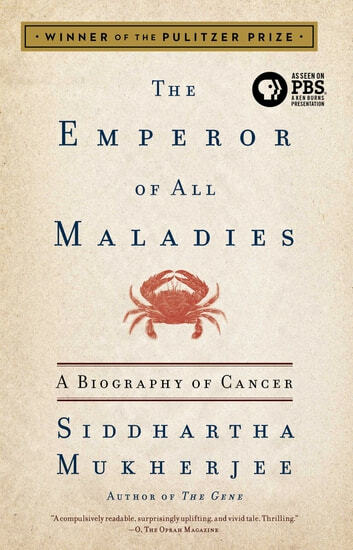 A remarkable story of cancer and the quest for a cure. Very interesting look into cancer. Many interesting and captivating stories. Enjoyed how the book was laid out.